The re-recorded version of the track features on the forthcoming 'Be Content'. 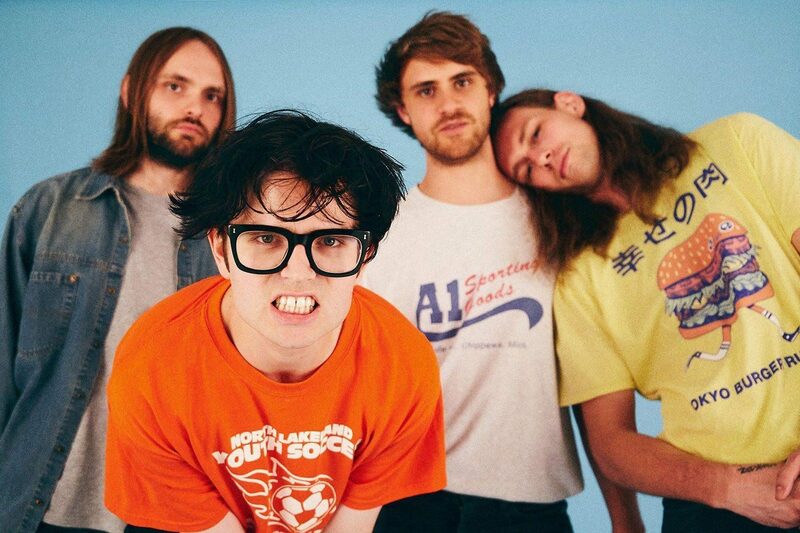 Indoor Pets have debuted a sort-of-new-track from their forthcoming debut album. 'Pro Procrastinator' appeared on the band's 'Luge Lessons' EP back in 2015, but has now been polished up ready for the release of their first full-length later this year. Titled 'Be Content', the album will be released via new label Wichita Recordings on 8th March. They'll support the record with a UK tour that kicks off in Bath on 9th April, before calling off in Liverpool, Glasgow, Manchester, Newcastle, Birmingham, Cardiff, London and Brighton. You can check out the dates, and 'Pro Procrastinator', below.